Size: Raceme to 4 in. 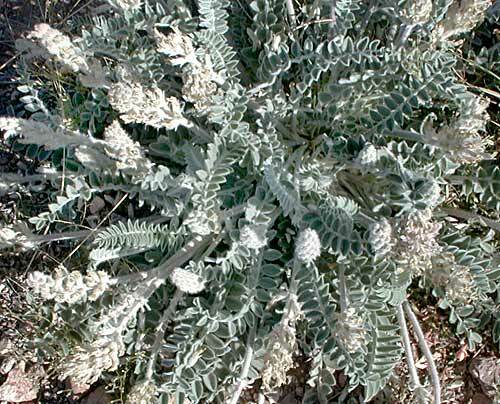 Notes: 78 species of Astragalus in Arizona. Extremely difficult to identify species. 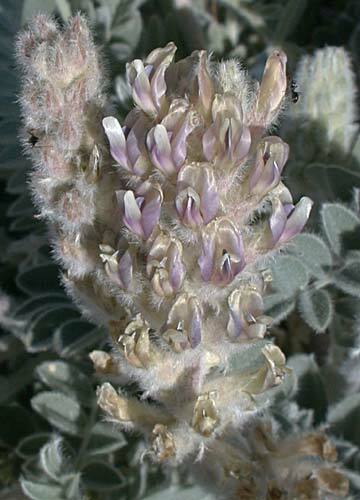 I will show those represented here, but will usually identify only as a milkvetch or locoweed.